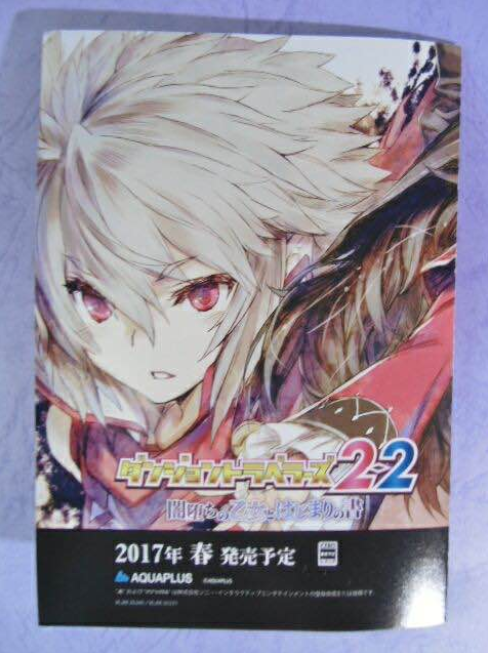 Images have surfaced online that suggests a new release date for Dungeon Travelers 2-2, a title that we have heard very little about since it’s announcement and subsequent delay to 2016. 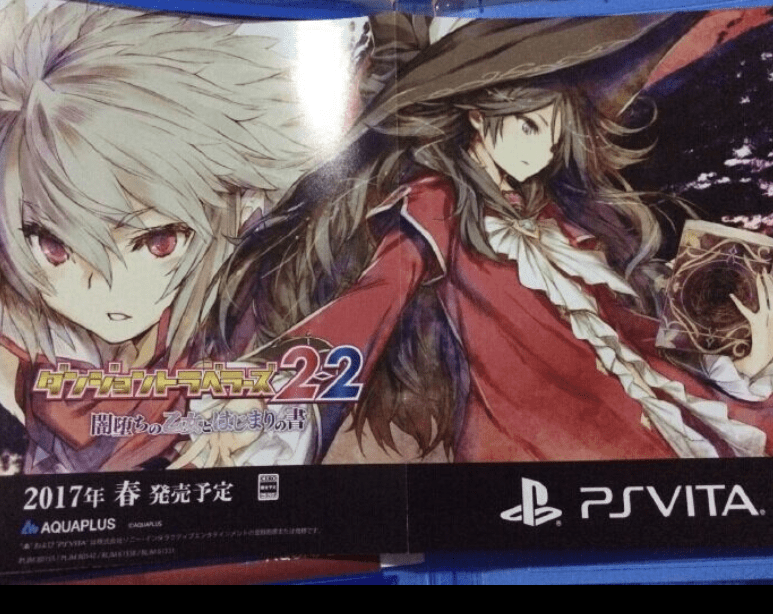 The images suggest that the game will release in Japan in Spring 2017 and will still be exclusive to the PS Vita. It also suggests it has a subtitle akin in length to its prequel, Dungeon Travelers 2. To reiterate, this is a rumour so this is to be taken with a pinch of salt until we hear official confirmation from Aquaplus or is corroborated by other sources. Here are the images below for your viewing.